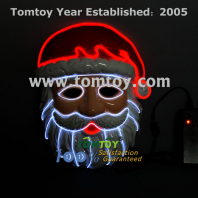 Santa Clause is the essential element for Christmas. 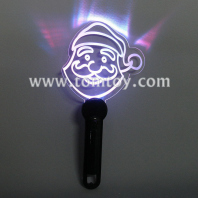 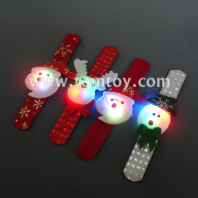 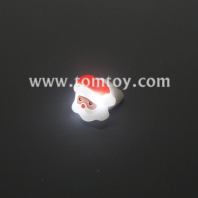 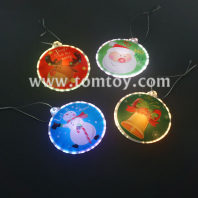 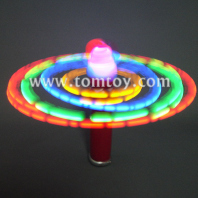 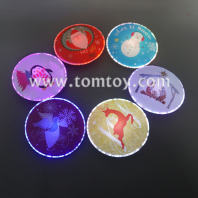 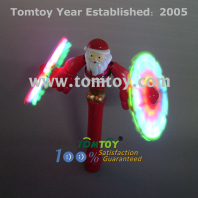 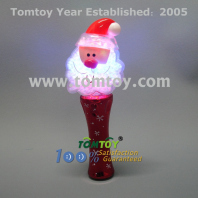 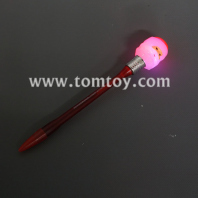 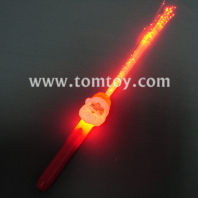 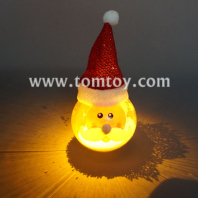 TOMTOY provide a varies of light up santa clause bracelet, rings, necklace, cushion, ect for your choice. 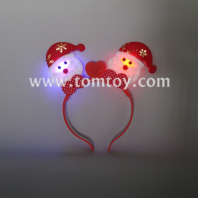 Great accessories for Christmas parties and events. 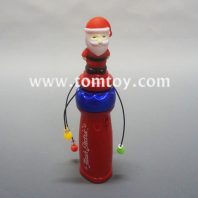 Take fun to celebracelet the Christmas seaon. 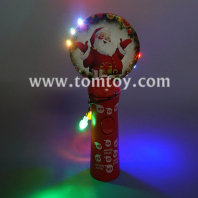 OEM and ODM is welcome, share your idear with us.